Zenobia is an electronic music duo from Haifa. The band incorporates Arabic pop melodies of the Levant area passing through Palestine down to North Africa with electronic beats. The duo has now released their self-titled debut EP. Since their formation the band also started performing in 2018, and has already appeared in the Middle East, Paris, Berlin, London, Amsterdam, South Korea and Brazil. 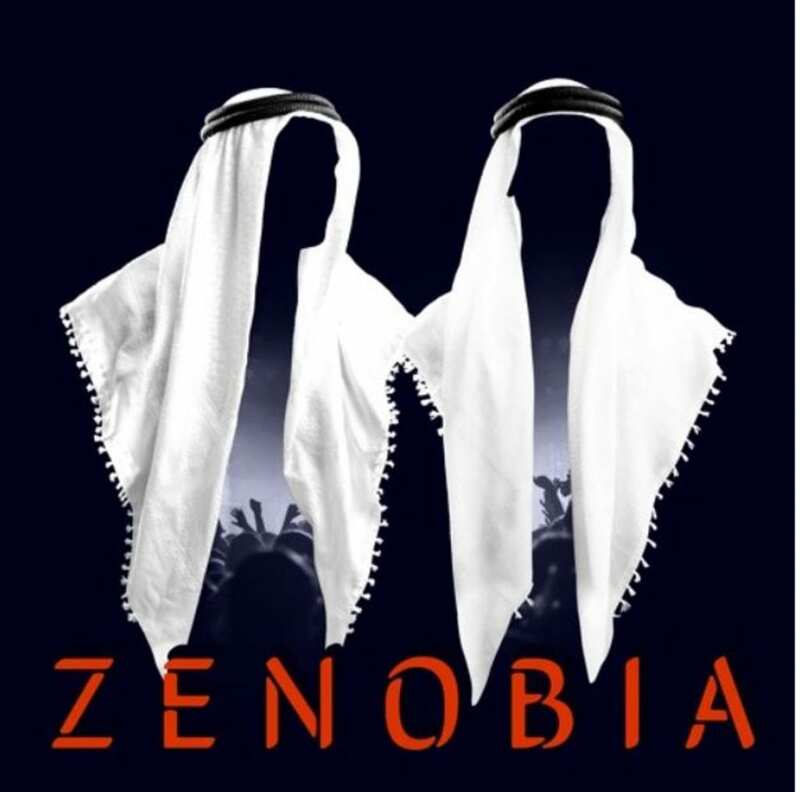 Zenobia consists of Nasser Halahlih, a pioneer who has been at the core of the scene since its early days, and keyboardist Isam Elias. Zenobia’s self-titled debut EP was produced in the band’s studio in Shefa Amr (a small town situated between Haifa and Nazareth), mixed in Paris by Acid Arab, and is being released in April on Acid Arab Records, the French crew’s imprint hosted by Crammed Discs. Zenobia are now signed to the label, and their “RST” album is currently in the making. Listen to the debut EP below. The post Zenobia offers electronics from Haifa (Palestina) – debut EP out now appeared first on Side-Line Music Magazine.